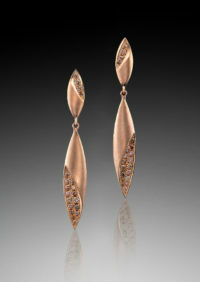 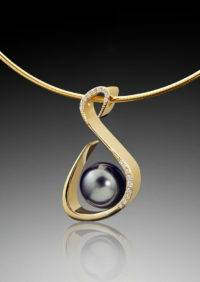 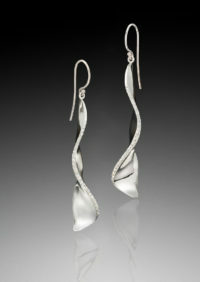 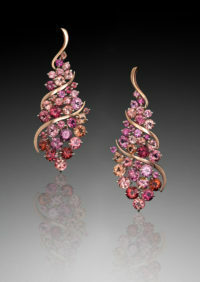 From his Laguna Beach studio, jewelry designer and goldsmith Adam Neeley crafts elegant, award-winning jewelry. 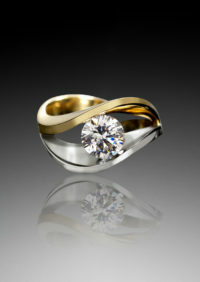 Using old-world technique and modern technology, Adam tells a unique story with every piece of jewelry he creates. Adam Neeley Fine Art Jewelry has been recognized for design excellence by industry authorities MJSA, AGTA, and many of the finest Art Shows in America. 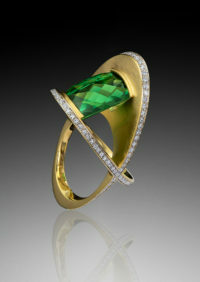 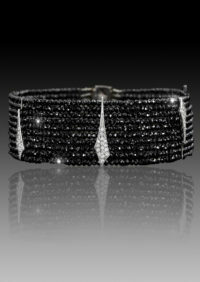 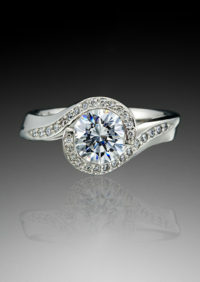 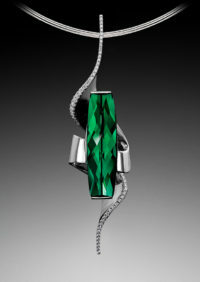 Adam Neeley is a proud member of the American Jewelry Design Council. 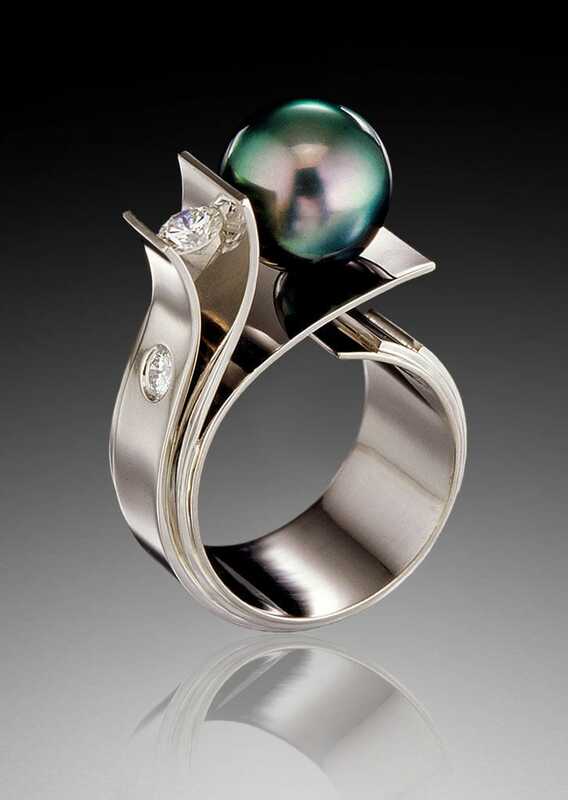 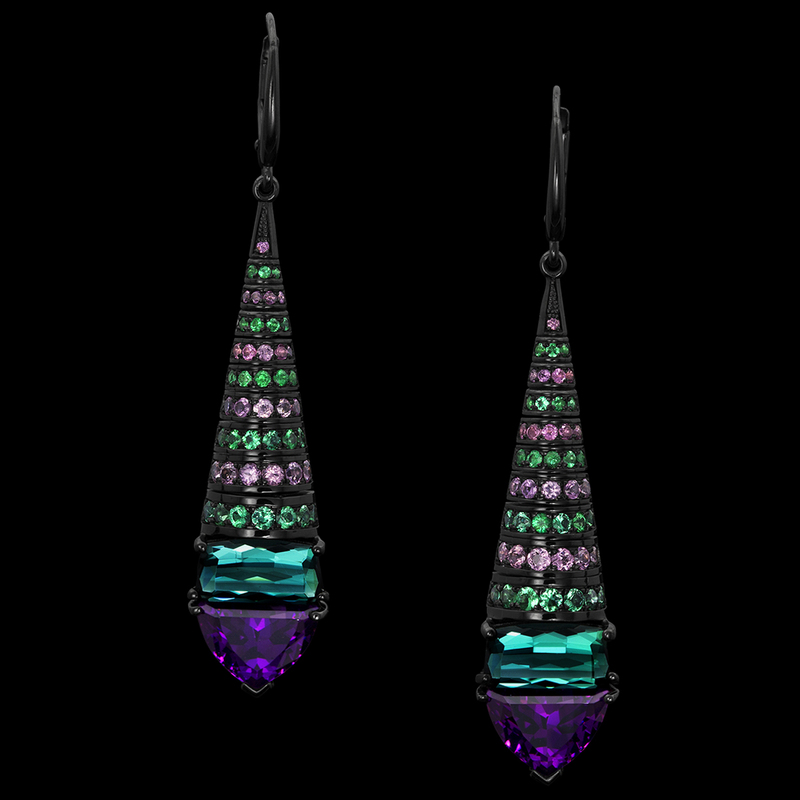 His work includes many award winning designs, jewelry with exceptional gemstones and metalwork, museum collected work, and pieces lauded by the press. 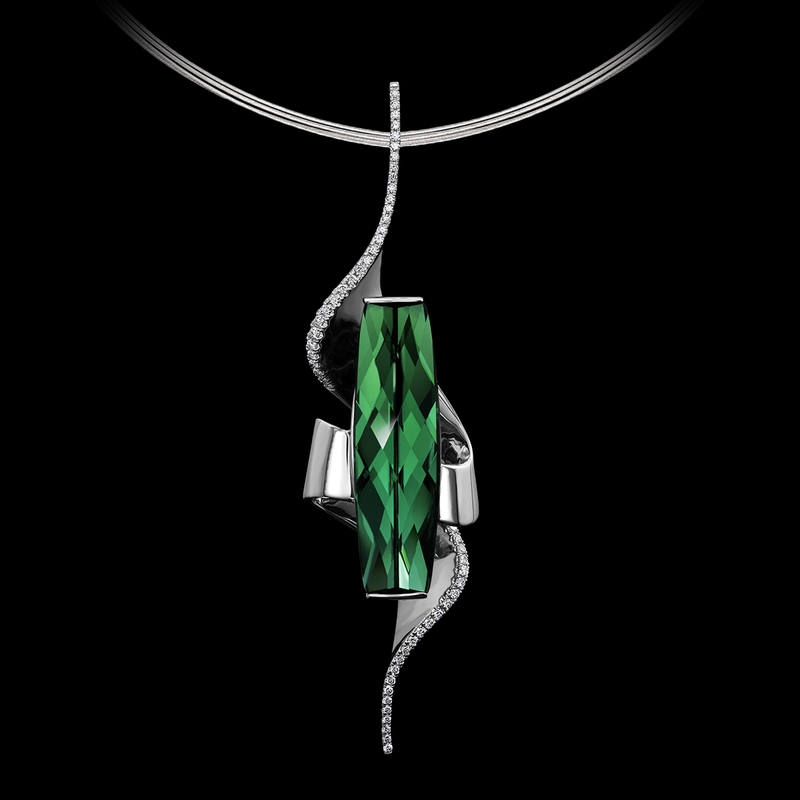 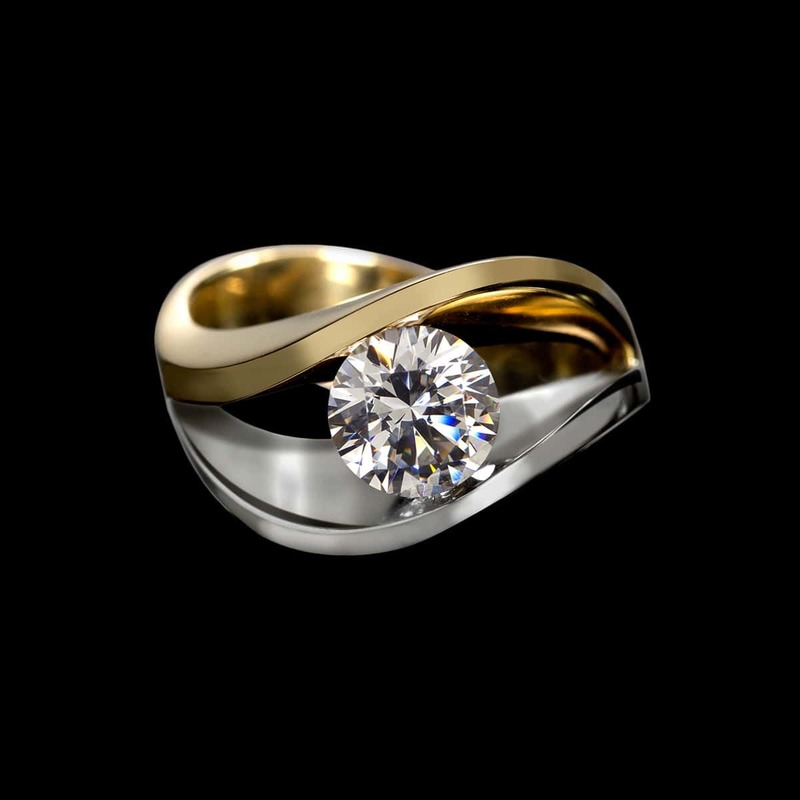 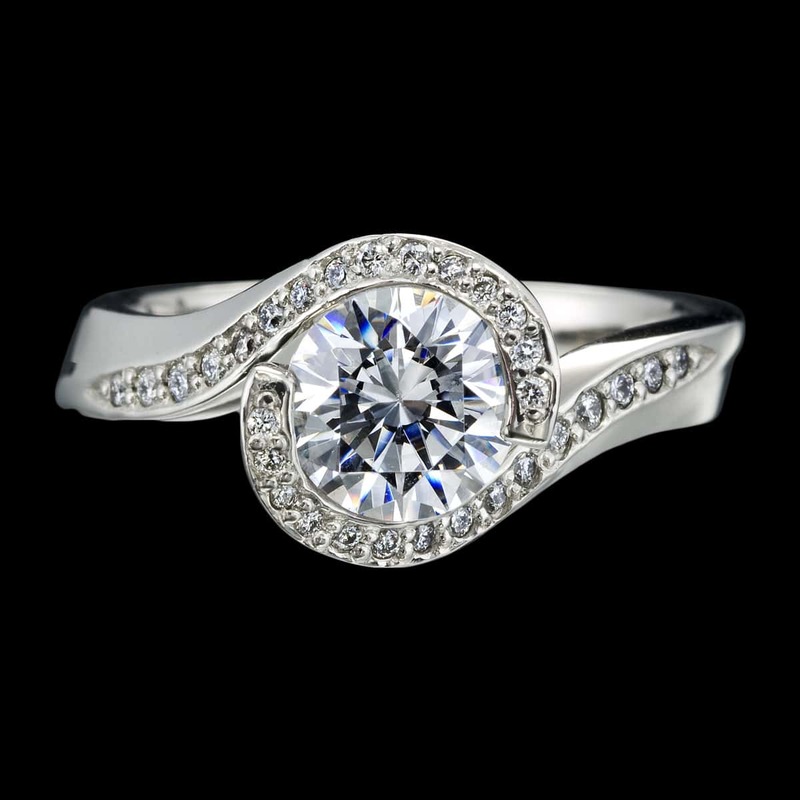 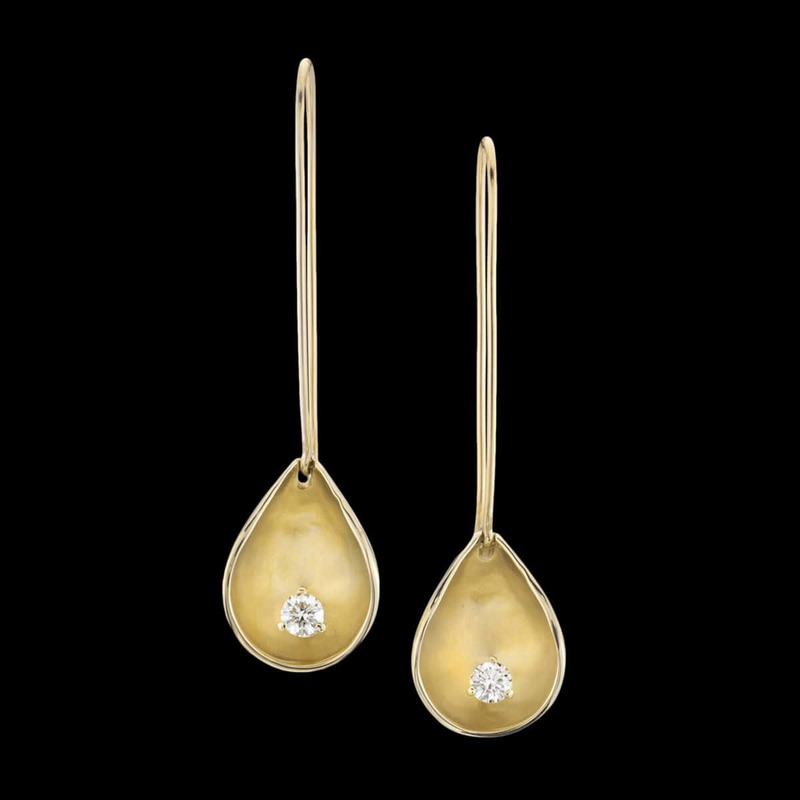 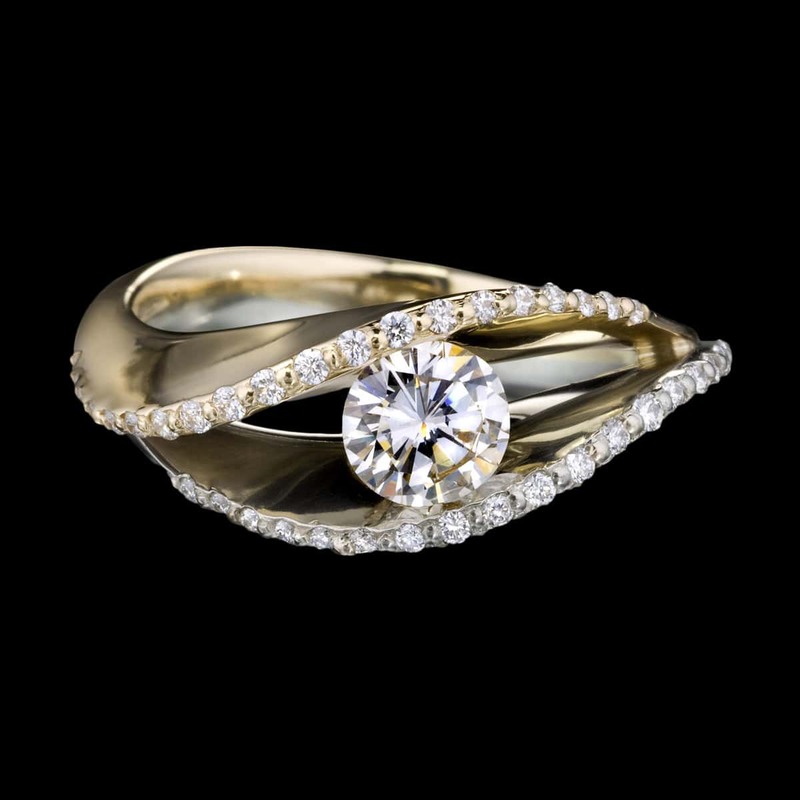 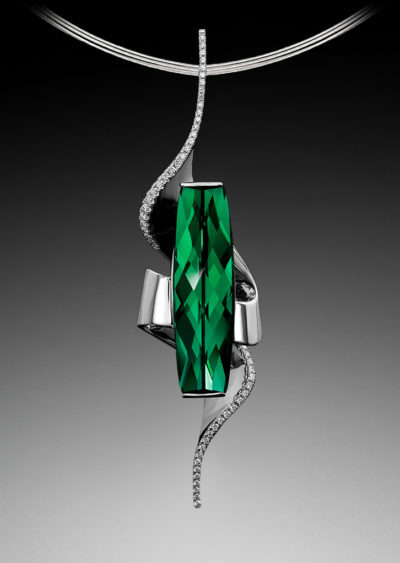 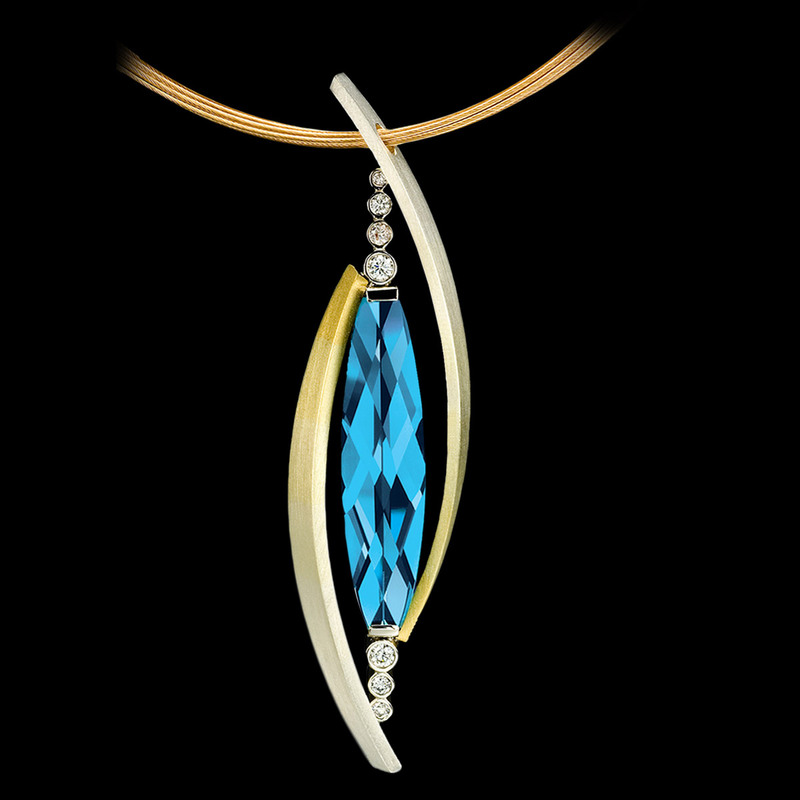 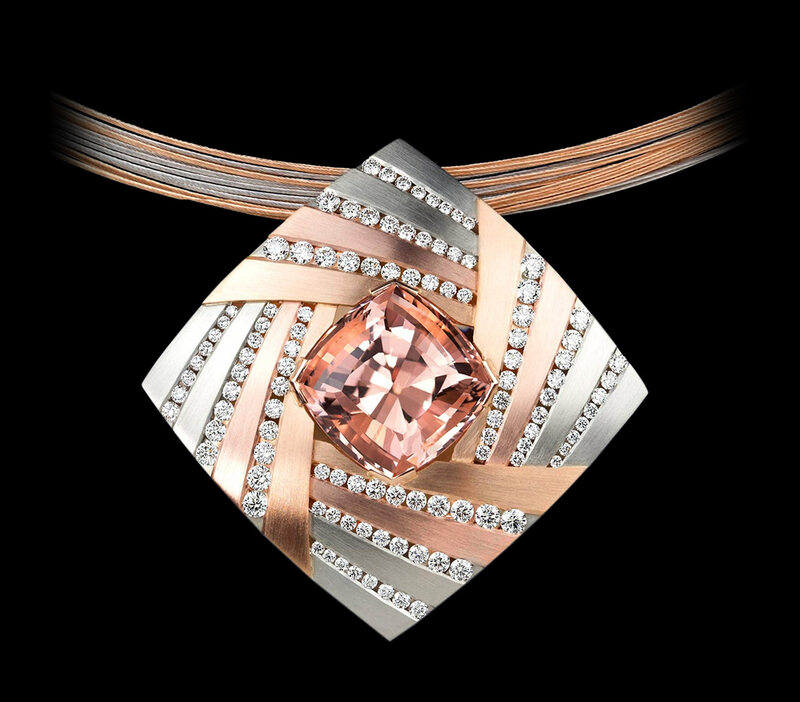 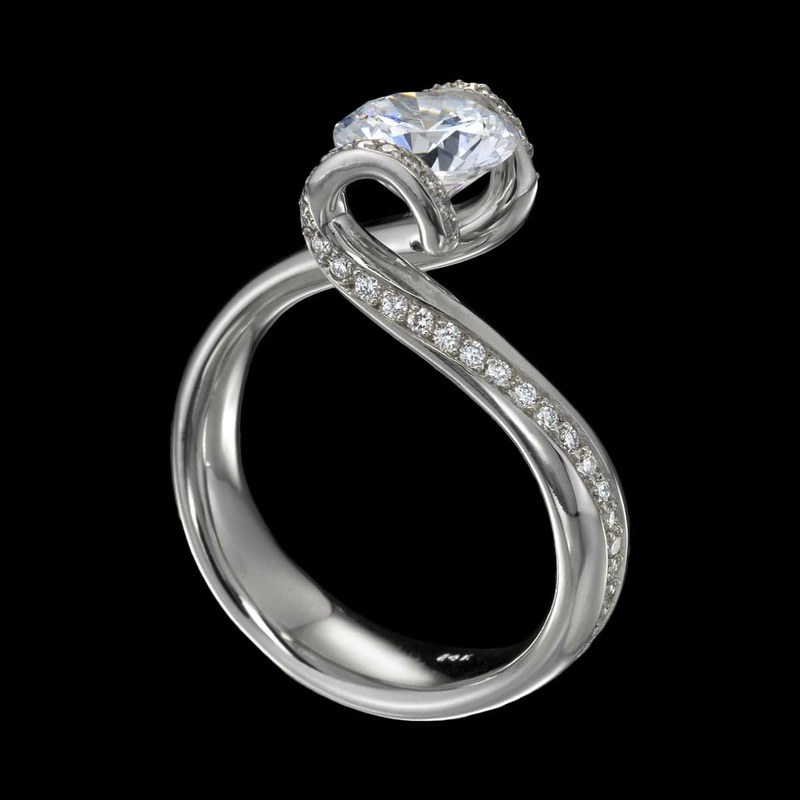 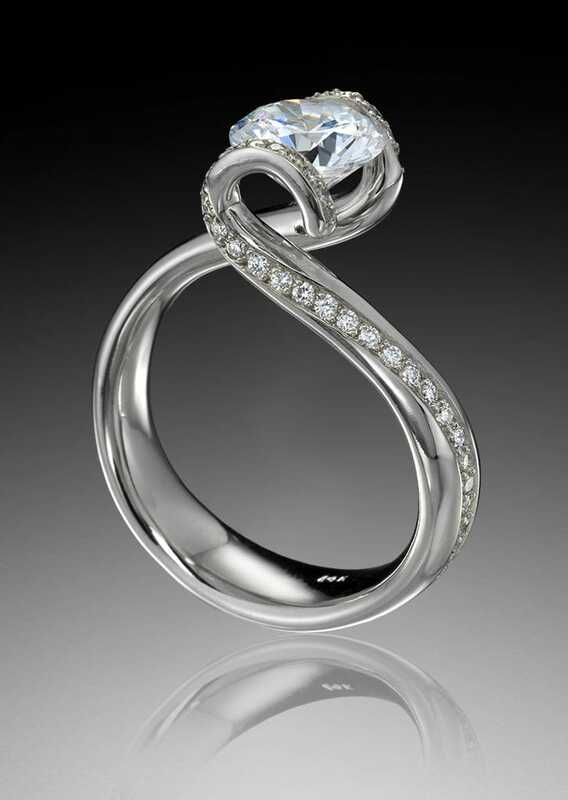 We hope that you’ll be inspired by Fine Art Jewelry.